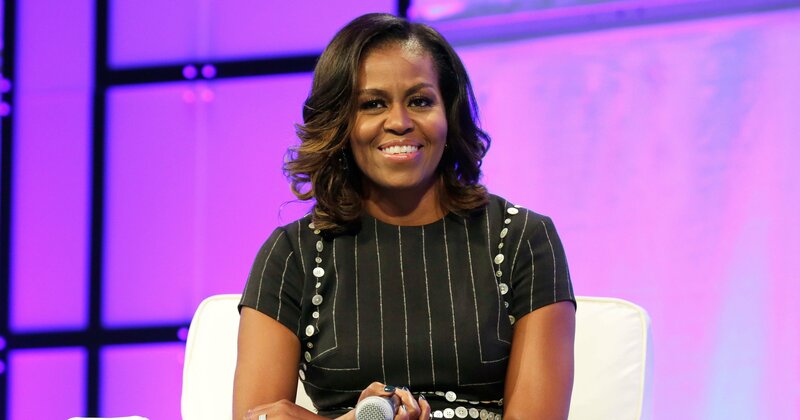 Michelle Obama has always captured our attention when it came to her choices in fashion with good reason, and after leaving the White House her style continues to shine. Former President Barack Obama has stated that she is the embodiment of grace, grit and style and we couldn’t agree more! 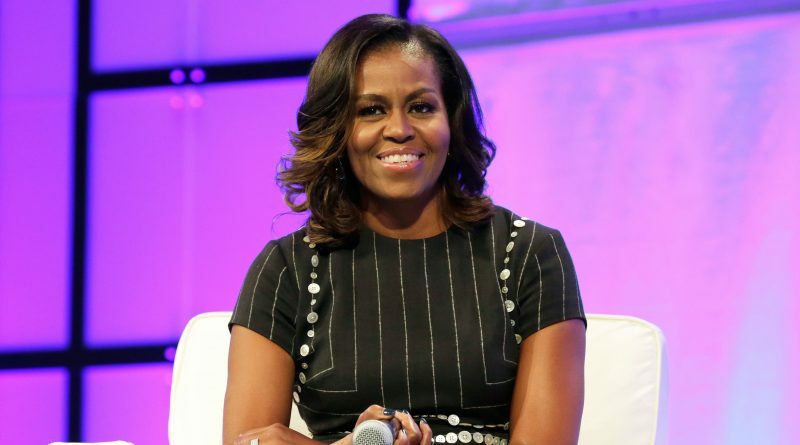 Scroll through to see our former FLOTUS’ stylish ensembles after leaving the White House.